Greensense Environmental Solutions LLC is a CERTIFIED AND WARRANTY DRIVEN applicator of roof waterproofing and insulation coatings. 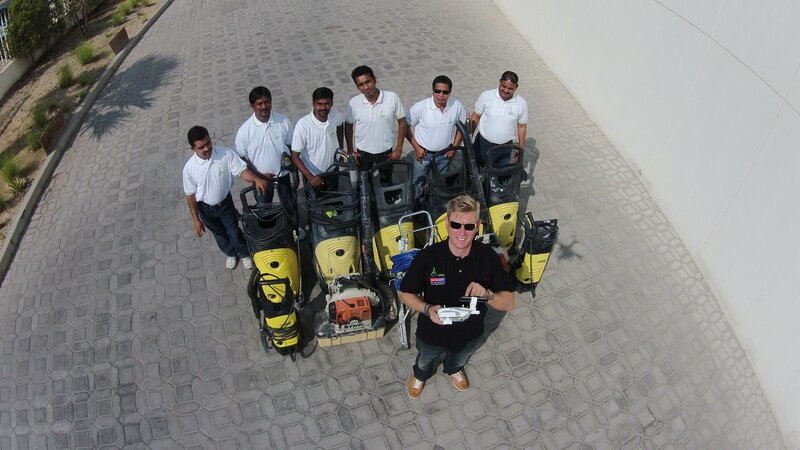 serving UAE & GCC since 2009. 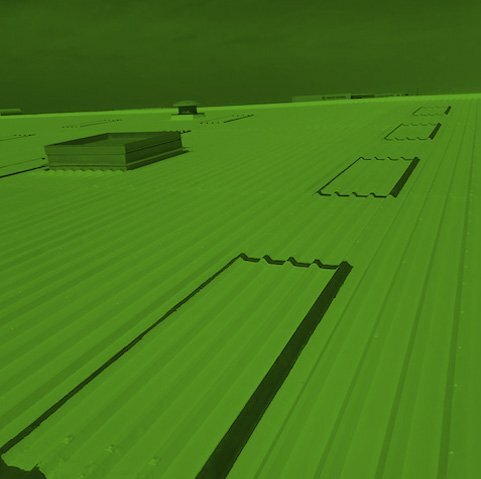 We specialize in all types of roofs, walls as well as storage tanks. Our coatings have an impressive number of abilities and have been designed specifically for this region. They insulate in the hottest conditions and from both the daily condensation and seasonal heavy rains. Our applications can be used on old and new buildings and combine a specialized and a unique application technique, with the very best material available in the market. 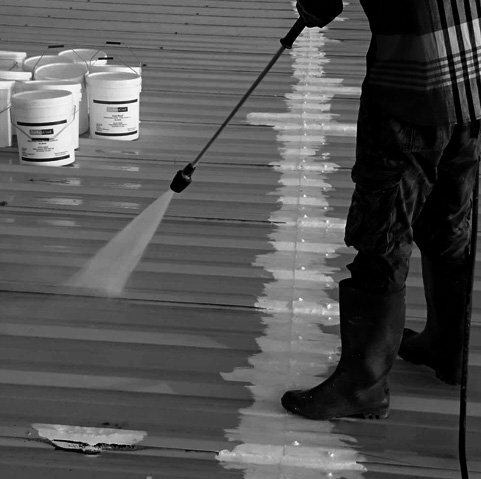 Our coatings are certified and tested to the highest standards within the UAE. We offer warranties against leaks of 15 years as well as 15 years from the manufacturer. Trust us when we say that if these techniques are not used, the end laps, in particular, will crack over time, allowing in either the dreaded condensation or rain.